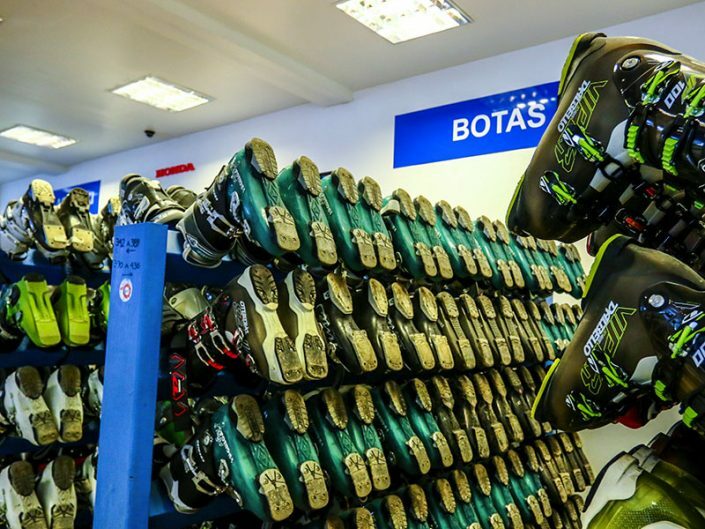 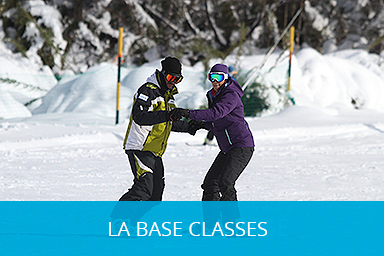 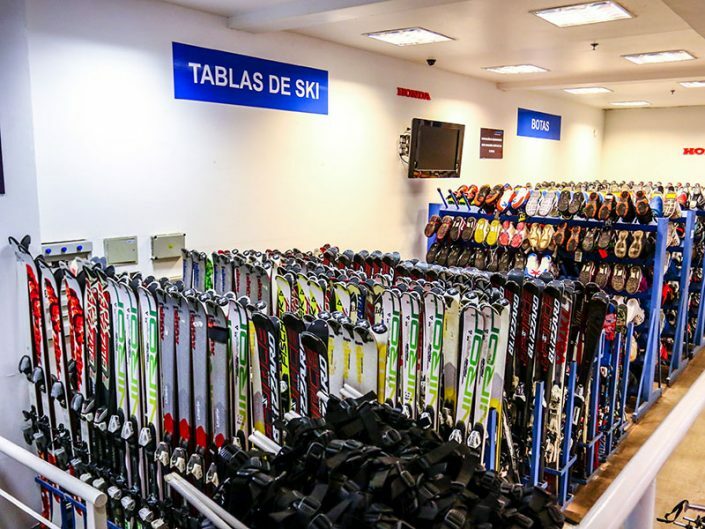 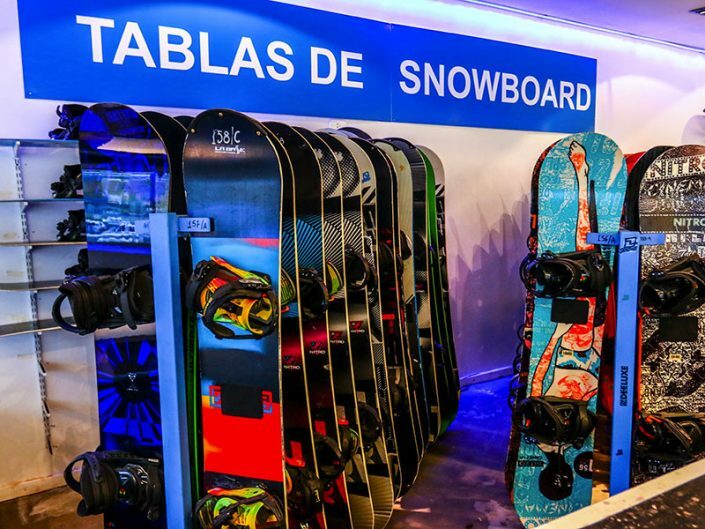 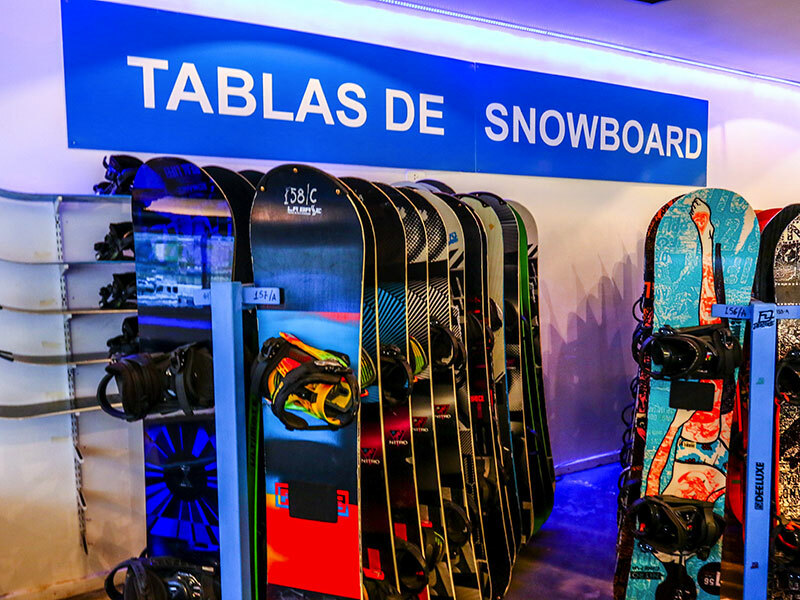 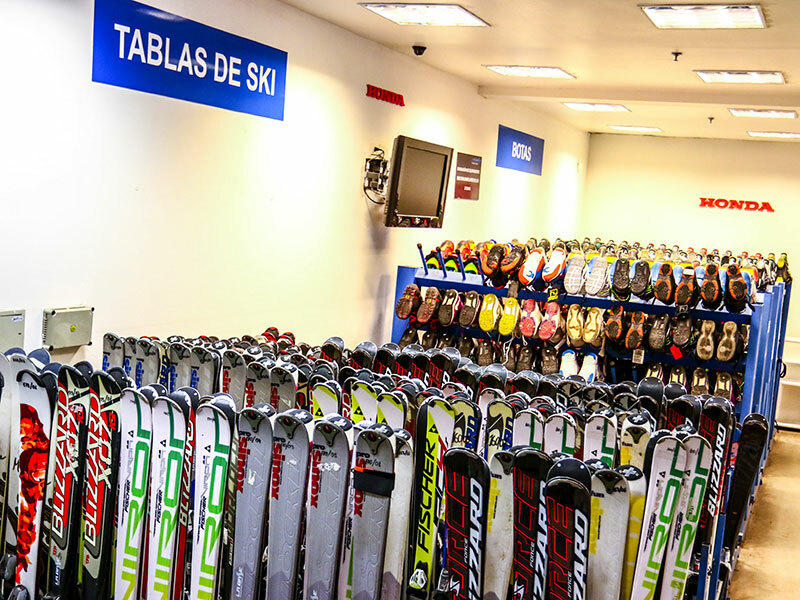 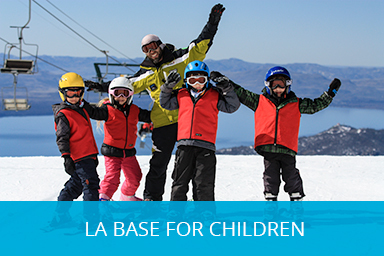 Our Store is strategically located in the access to the Cerro Catedral slopes, right in front of the parking lot, within the La Base Complex. 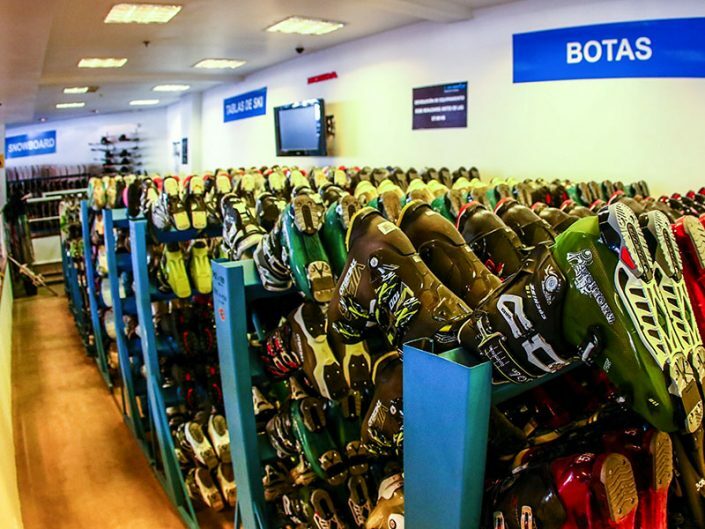 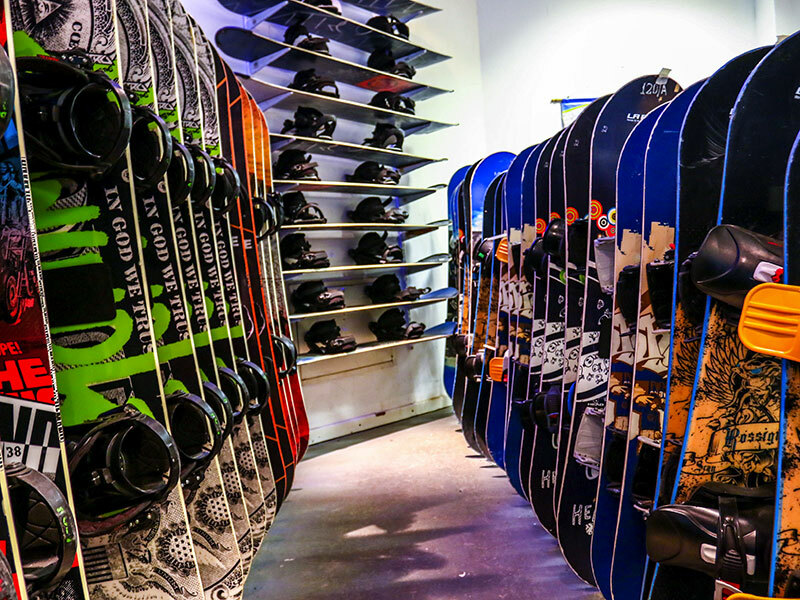 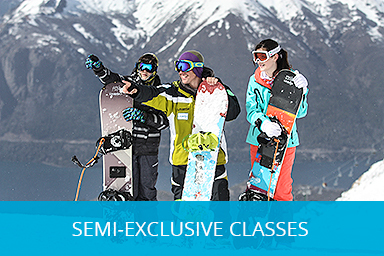 We have a wide variety of new ski and snowboard equipment. 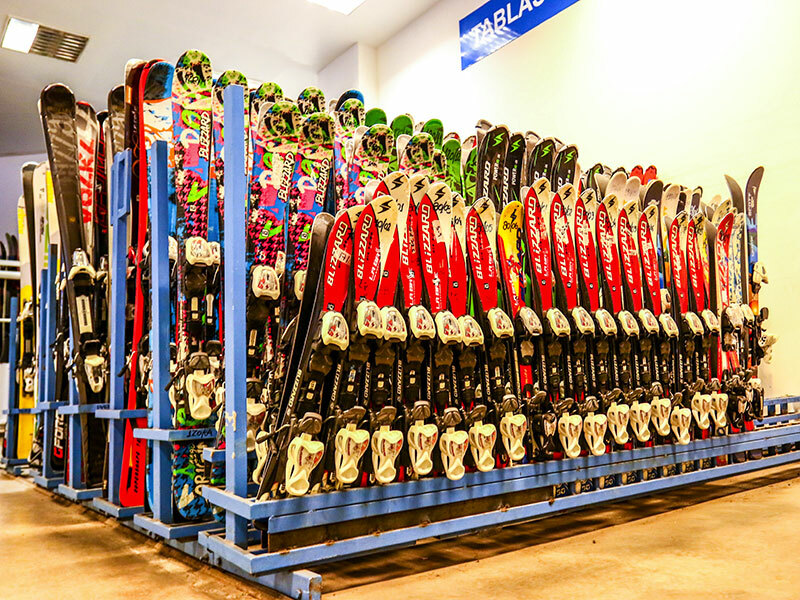 We have recently increased the staff attention to facilitate and accelerate the equipment time per person. 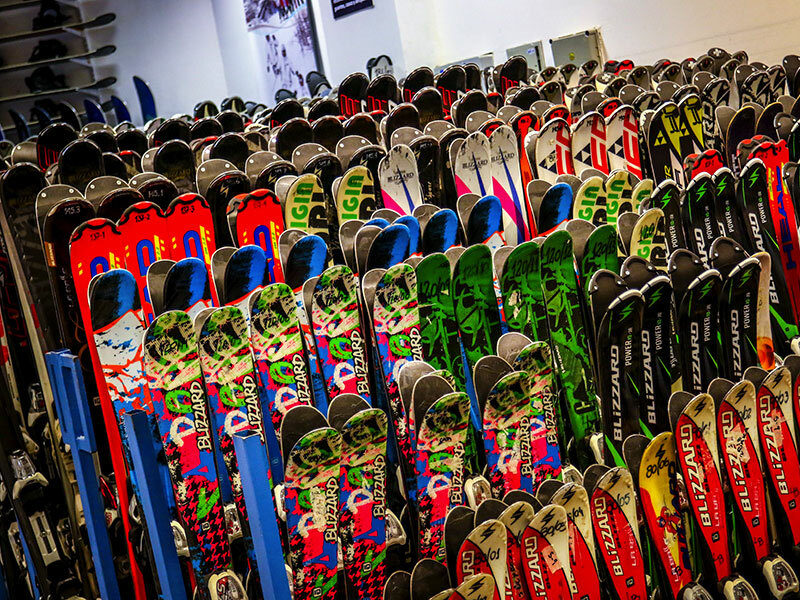 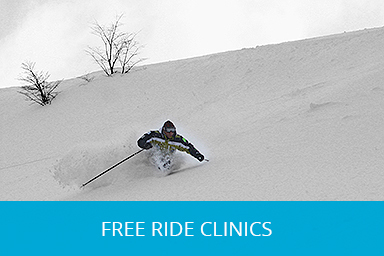 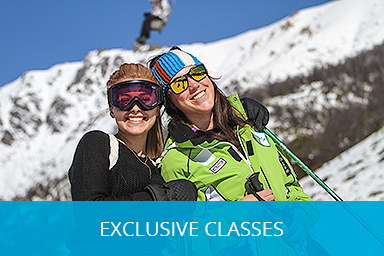 We offer a personalized service that gives you greater security, since our highly trained staff will advise you and help you in choosing the best equipment according to your ski level. We also have high level teams for those who are looking for “something more” in terms of equipment. 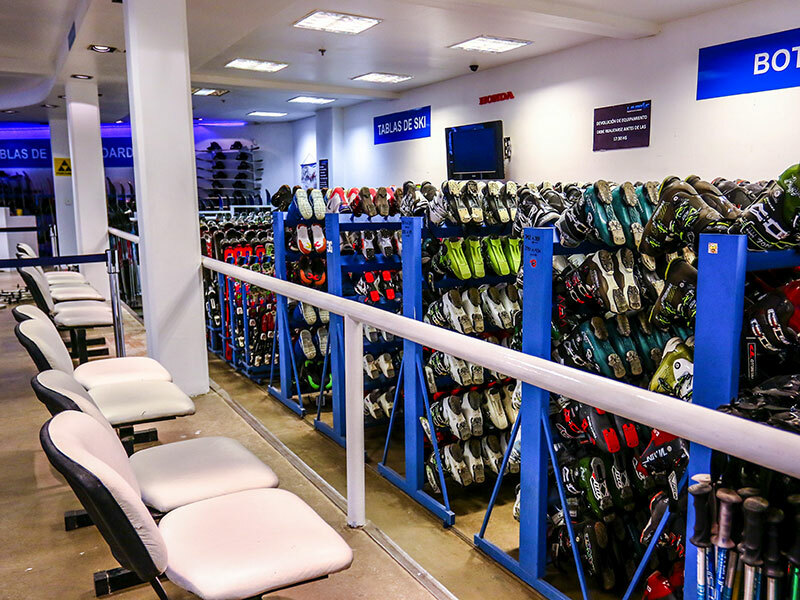 Our building has lockers – wardrobes that are available to our customers.